Entering the big wide world after graduation can be a scary thought, especially for someone in the nursing industry. Recently we sat down with alumna Emma Williams, to talk about her time here at UC, how far she’s come since graduating and advice for upcoming graduate’s and ongoing students. So, if you’re coming to the end of your nursing degree, just starting out or keen to learn more about the industry, keep reading. Emma Williams graduated in 2013 with a Bachelor of Nursing, a career that was always on the cards for her. 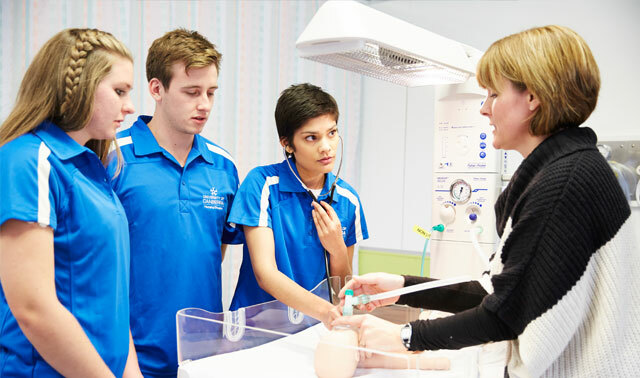 After graduating from the University of Canberra, Emma landed a new graduated critical care rotation position in emergency and intensive care, finding that her studies at UC had equipped her with the proper foundation of knowledge for the industry. The clinical placements prepared her for life in the ‘real world’ and the supportive nature of both university staff and fellow students have helped shape her into the nurse she is today. My fondest memories of my time at UC are being able to make lifelong friends, many of whom are now my colleagues today. After the new graduate critical care rotation, Emma was able to consolidate her foundational nursing knowledge by working across multiple areas of nursing. Through this she found herself developing a stronger interest in intensive care and has since completed her honours in critical care nursing. In 2017, the education team, of which Emma is a part of, won the Excellence Education Award at the 2017 ACT Nursing & Midwifery Excellent Awards, cementing Emma’s place as a leader in nursing education. Emma has faced many challenges and highlights in her nursing career so far. Making the move from an exclusively clinical role to an educative role in the critical care environment has been a big milestone. 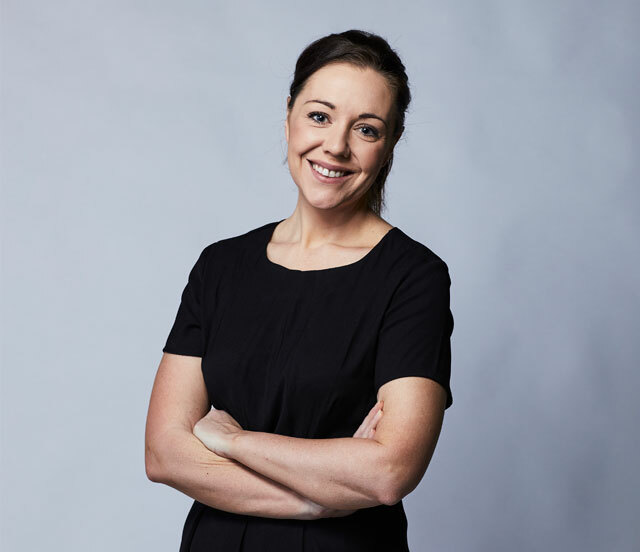 And while there is no such thing as a typical day in the area of nursing, Emma has a vested interest in helping new nurses and staff grow to become experts in their fields. However, there are a number of challenges. What motivates and inspires Emma is the ever-changing dynamic nature of nursing. Everyday there is new technology, new medications and new research. She is driven by the belief that you can never stop learning and she continues to learn new things every day. Emma encourages future nursing students to take the time to grow and hold onto fundamental skills that are developed in each role they take on. Every day is different – it could be full of laughs, or full of tears, but I feel very privileged to be able to engage in the work I do. Emma Williams graduated with a Bachelor of Nursing from the University of Canberra in 2013. Since completing her degree, Emma has worked for Calvary Heath Care ACT as a registered nurse and now currently works as a Clinical Development Nurse, where she provides education and clinical learning support to ICU/CCU staff. You can connect with Emma via LinkedIn.